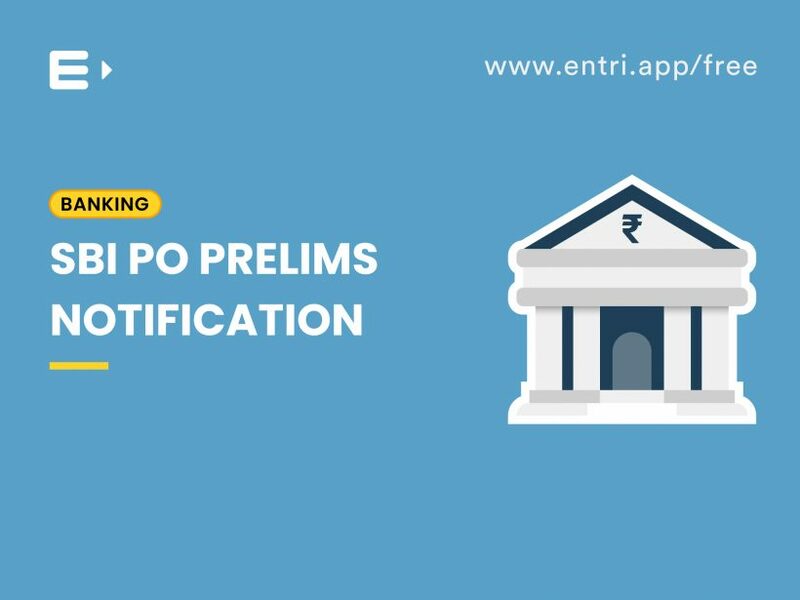 SBI PO prelims Notification: Syllabus,Eligibility and other details. 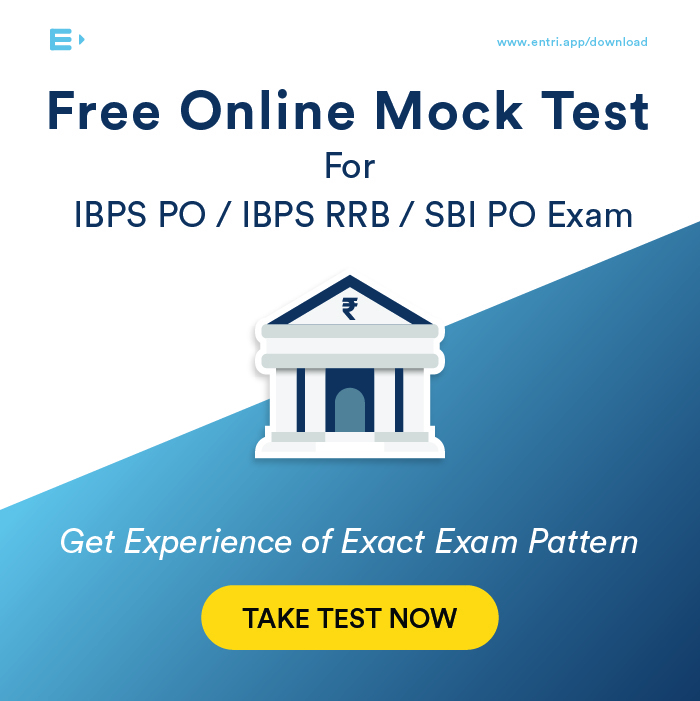 State Bank Of India’s exam for Recruitment of Probationary Officers in 2019 is an exam all bank aspirants are looking forward to and this is the right time to begin your preparation so as to crack the exam. As SBI is a national bank and is a platform for young aspirants to efficiently grow in the Banking sector, there is tight competition for this job. Not to worry, Entri can help you crack this exam easily. Besides being a secure job, this job also has other perks which are attractive. Read through the following article to get to know all about SBI PO exam 2019. The first task is to know about all the important dates regarding the application of SBI PO 2019. Entri drives you through all the important dates. If you hold any degree you are eligible to write this exam. Graduation in any discipline, in other words, any degree from a recognized University/college or any equivalent qualification recognized as such by the Central /State Government. Final Year/Semester students can also apply but they must produce proof of having passed the graduation examination on or before 31st August 2019. Candidates pursuing Integrated Dual Degree should ensure that the date of passing is on or before 31st August 2017. Candidates possessing qualification of Chartered Accountant (CA) may also apply for these vacancies. Aspirant age should be between 21 years to 30 years as on April 1, 2019. In other words, the aspirant must have been born not below 21 years and not above 30 years as on 01.04.2019 i.e candidates must have been born not earlier than 02.04.1988 and not later than 01.04.1997 (both days inclusive). 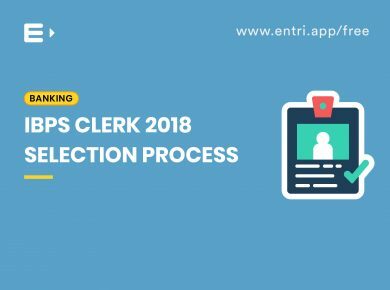 However, the upper age limit of the candidates has been relaxed as per the reservation rules and the max age limit can be checked in the following table. Credit score : Aspirants with record of default in repayment of loans/credit card dues and/or against whose name adverse report of CIBIL or other external/third party agencies are available are not eligible to apply for the SBI PO exam. 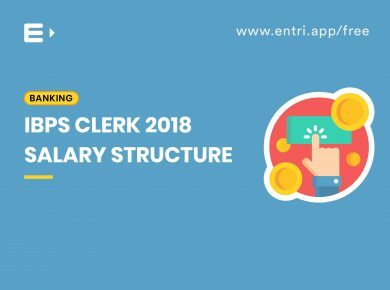 Conduct: Aspirants against whom there is/are adverse report regarding character and antecedents, moral turpitude are not eligible to apply for the State bank of India probationary officer posts. Credit score and conduct are newly introduced terms in the recruitment process by the State bank of India. Last year, a case filed in the Chennai high court against credit score eligibility norm. Due to that, the state bank of India delayed to announce the result. SBI likely to remove credit score eligibility in 2019. This year we expect 2200 vacancy. This is little high compared to the 2000 vacancy last year. This is a piece of good news for you, but this figure is an estimated value and can be made sure only after the official notification is out. Let us analyse the previous year’s vacancy. The intial step of the exam is the prelims exam, in which you will have to answer 100 questions in an hour. After clearing prelims exam comes the SBI PO mains exam. If you are thorough with the basics of the above topics you can get the upper hand in the exam. Examine each topic and find out which topics are easy for you and which are tough so that you can plan your study time accordingly. 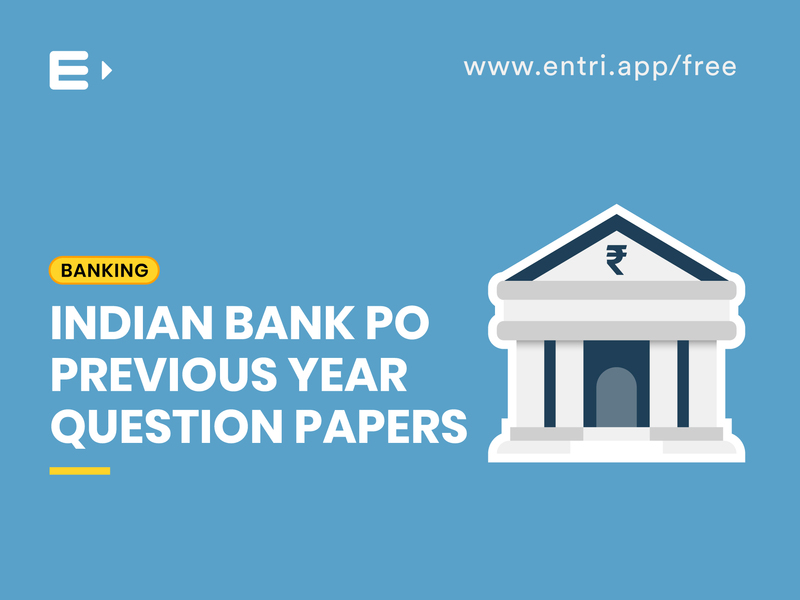 To get a fair idea about SBI PO 2019 Cut-Off, let’s have a look at the previous year cut-off for SBI PO Exam. Remember the times at school when you finish a long vacation and go back to school and when you start writing with the pen you feel an unusual ache in the hand? This is because you have not been writing anything for long. Similarly, when you don’t work out your sample exams you will find it difficult to attend exam all of a sudden. So keep working your brain always by doing mock exams regularly. 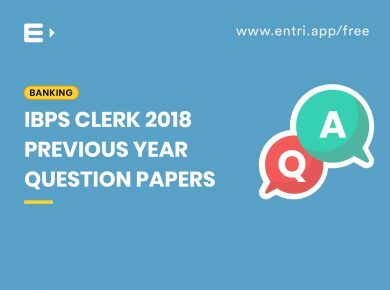 Download entri app and get mock tests which will be very helpful for you. 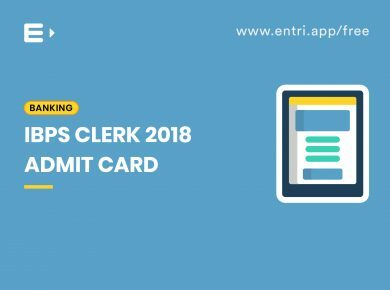 As the first step, you need to apply for the exam and after application, you will be provided with admit card for preliminary exam. This admit card should be printed from the official site of SBI and taken to the examination hall without which you will not be allowed to write the exam. Other than these you also need to take a copy of your id proof and a copy of the photo which you gave while applying. Once you clear the prelims exam you will be given the admit card for mains exam. Same details as the prelims exam apply to the mains exam admit card. Only after clearing your mains exam you will be provided with interview admit card. Make sure you take the admit cards to your examination hall. Step 3: Click on “Click here to apply online for SBI PO” to open the online application form. Enter the necessary details, like Name, Date of Birth, Gender, Email ID, Mobile Number, etc. to register yourself. A Registration Number and Password will be generated for you. Note them down. The same will be sent to you to your registered email ID and mobile number. Use the credentials to log in. Step 6: Enter your Personal, Educational and other details. Step 7: Upload scanned images of your Photograph, Signature and a Hand-written declaration. Step 8: Click on “Payment” option and proceed to pay your application fee. Step 9: Click on “Submit” to submit your application. Step 10: Take a print out of the application for future reference. Start preparing from today itself. Don’t wait for another day. Keep a time table and do your work. Focus on your weak areas and you can develop speed slowly. It’s the best time for it. Download Entri app and keep practising, clearing doubts online and working out problems. By the time it’s exam time you will excel in all the sections. Make the right choice in selecting the app for your online study by switching to Entri app. You get free Mock tests and practice lots of previous year questions. Stay positive and energetic and Crack the SBI PO exam 2019 with flying colours. Wishing you all the best for SBI PO Exam 2019!